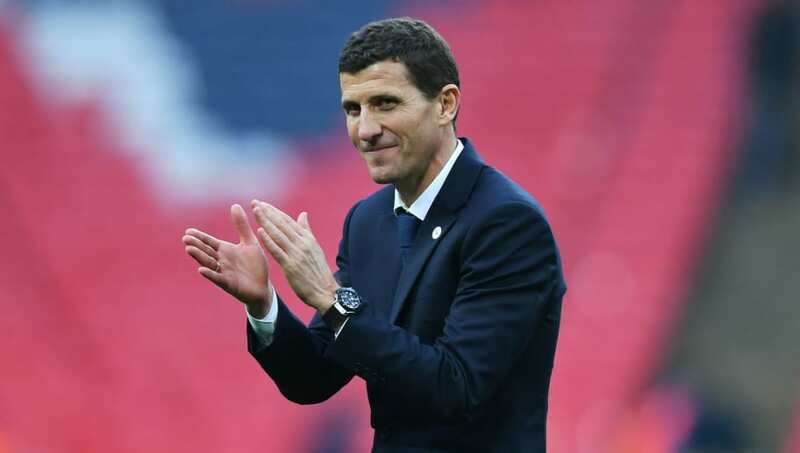 ​Chelsea are reported to be considering an approach for Watford manager Javi Gracia, should they decide to part ways with Maurizio Sarri in the forseeable future. Sarri joined the Blues in the summer, and while he has by no means had a disastrous season - they remain in Champions League contention and on course for a Europa League semi-final - his Premier League debut has been marred with a number of poor results and controversies. Reports have frequently resurfaced over the ​Chelsea hierarchy's lack of confidence in the Italian ever since the 4-0 humiliation at the hands of Bournemouth in January, and things went from bad to worse when they crashed out of the FA Cup and lost the EFL Cup final in the weeks that followed - the latter after a well-publicised dispute between Sarri and keeper Kepa Arrizabalaga. While Sarri's first season has been indifferent, however, Gracia's first full campaign in the ​Premier League has been little short of a revelation. After taking over at the ​Hornets in January, he has them well in the hunt for European football, and looking forward to an FA Cup final in May. His success at Watford has not gone unnoticed, as the Daily Record report that he has worked his way into Chelsea's books as they look at potential alternatives to Sarri. The Spaniard is thought to head a shortlist of targets, with his understated and efficient approach to management looking attractive to the Blues. Amid a turbulent period for the club - with a two-window transfer ban hanging over them like a bad smell - they want a low-maintenance head coach who will be prepared to work with the squad he is given, and are confident that the experienced 48-year-old would fit the bill, having not yet managed at an elite level. An approach is thought to be viable despite his contract running until 2023, with the report stating that he was given prolonged terms by the club's owners with a view to securing a large fee from a potential suitor, should interest arise.